Utkal University (also known as Vani Vihar) is the oldest state university of Odisha located in Bhubaneswar, Odisha. The University was founded in 1943 and started its functioning at Ravenshaw College, Cuttack. Utkal University is recognized by University Grant Commission (UGC). It is the member of the Indian Association of Universities and Commonwealth Association of Universities. The University has been awarded ‘A’ Grade by NAAC in December 2017 for a period of five years. The university has the largest academic campus in Bhubaneswar. The Distance Education Centre of Utkal University is known as DDCE Utkal University, is very popular for its quality distance education in the state. 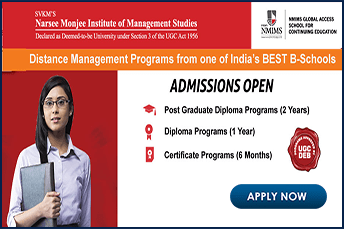 It offers best distance MBA in Odisha State. 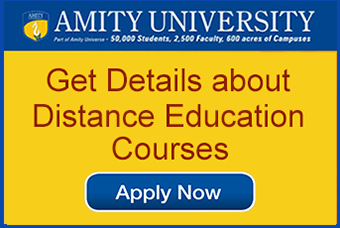 The university offers distance education in various disciplines line B.A., B.B.A., M.A., Science, Commerce, Sanskrit and English. Personal contact program: The University organizes Personal Contact Program of 10-12 days in duration in every semester. The program covers theory, practical and project components as per the syllabus. The program also gives an opportunity for students to meet the subject teacher for guidance, counseling and doubts clearance. Study Material: The University issues study materials for every subject containing all parts of the syllabus and the materials are prepared by the faculty team of the University. 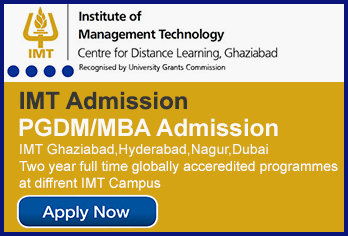 The Medium of instruction for all the distance MBA programmes is English. The selection process includes an MCQ online test and followed by a personal Interview conducted by the Directorate of Distance and Continuing Education (DDCE), Utkal University. The candidate needs to apply for the online entrance test on the University website. For the link of official website of DDCE click here. The candidate must insert all the mandatary detains correctly. Any false information will lead to the rejection of the application without any information. After the application form is successfully submitted the candidate has to appear for the 100marks MCQ online test which will be conducted at DDCE on any of the working days. The result of the same will be issued on the university’s website on the same day. Qualifying candidates have to visit the DDCE campus along with original and self-attested copies of mark sheet and certificates from class 10th onwards for verification. Admission will be granted only after all the document is verified and student pays the fee as mentioned above. Bachelor Degree in any discipline or equivalent from any government recognized University and qualifying the Entrance Test conducted by the University. ADDRESS: Utkal University Vanivihar, Bhubaneswar, Odisha 751007.